The Ricoh GW-2 21mm Wide-Angle Conversion Lens (0.75x) is designed specifically for the Ricoh GR Digital III cameras. The GW-2 will give you the ability to shoot sweeping vistas and tight, close-in groups shots, thanks to its 21mm wide-angle. 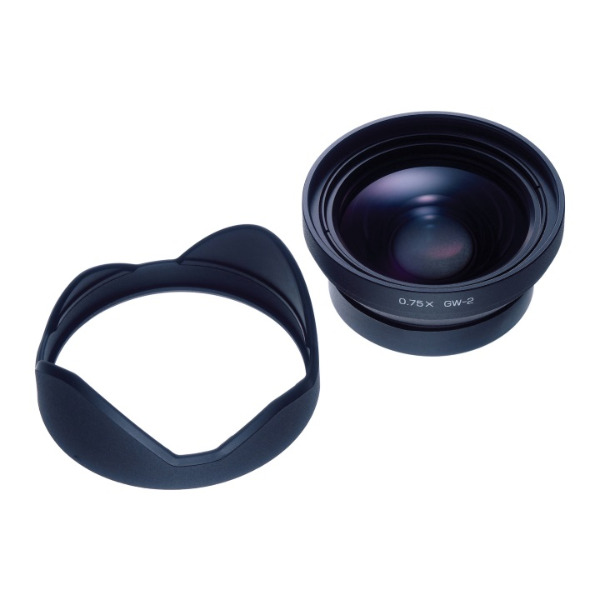 The GH-2 Hood and Adapter are required to use this lens with the camera.